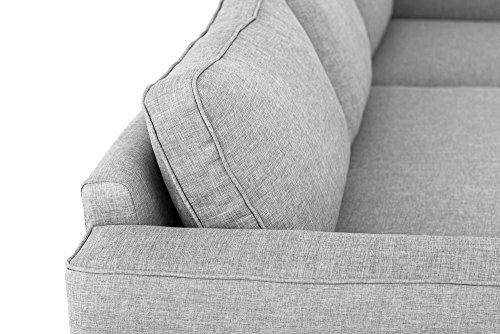 We are proud to stock the brilliant Boston Corner Sofa Bed with Storage in Grey Linen Fabric. With so many on offer these days, it is wise to have a brand you can trust. The Boston Corner Sofa Bed with Storage in Grey Linen Fabric is certainly that and will be a excellent purchase. 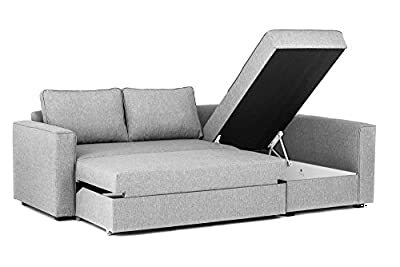 For this price, the Boston Corner Sofa Bed with Storage in Grey Linen Fabric comes highly recommended and is a regular choice for most people. 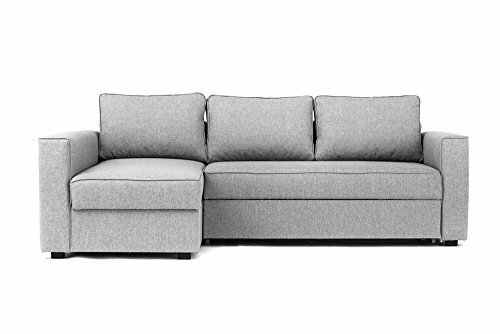 Abakus Direct have provided some great touches and this equals good value for money. 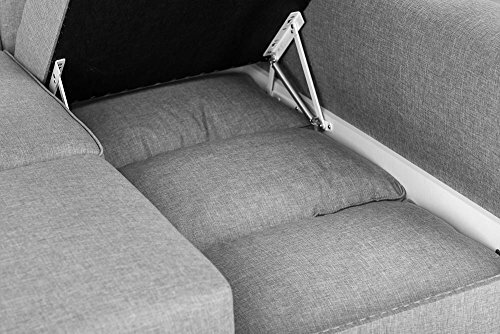 Our stunning Boston corner sofa beds provide sufficient space for all the family to sit and relax on in incredible convenience whilst likewise offering a luxurious nights sleep. No requirement to jeopardize on design or convenience, day or night. Produced to greatest standards, conforms to security standards consisting of fire security policies. Offered in various colours. Client service - 0800 368 9673. 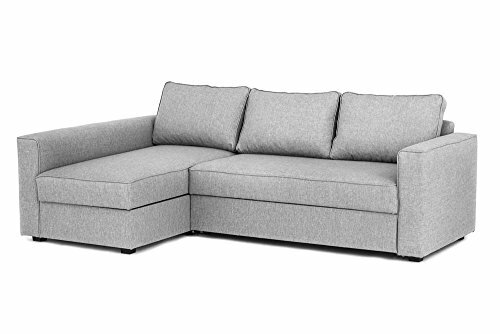 Overall size of the sofa (W)239cm, (D)151cm, (H)90cm. 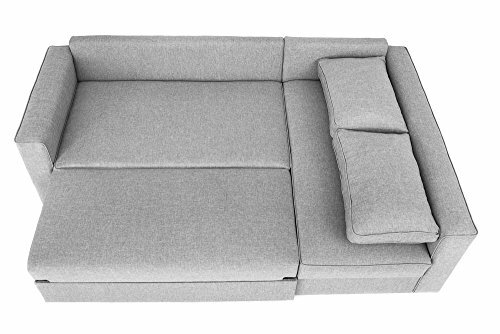 Sleeping area (W)205cm X (D)151cm, Floor to seat - 45cm This sofa corner is available in four colours: Grey, Brown, Cream and Black. 2-Year Warranty. We don't deliver to N.Ireland, Scottish Highlands and Islands.